What are the different light intensity settings? What are the different color temperature settings? How does the adjustable gooseneck work? The adjustable gooseneck on both the SmartLight™ LED Floor & Desk Lamp allows you to change the position of the lamp head as you like. The large swath of light emitted from the lamp can be pointed in any direction that you need for whatever the task at hand may be. Great for hobbies, arts & crafts, and other detail work, the gooseneck is infinitely adjustable so you can get the light's position just right. Are there any negative side effects from light therapy? 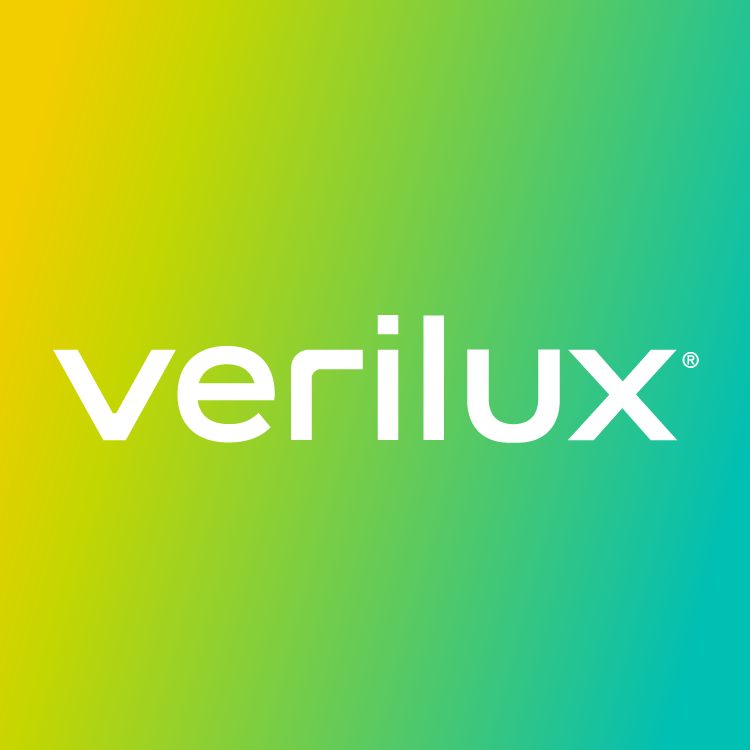 Where can I buy Verilux healthy light products? What other healthy light products to you sell?